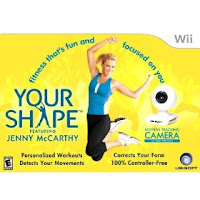 You don't want to miss these great giveaways ending tonight (3/10). 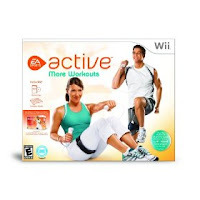 If you want to stay in shape or lose weight, these two Wii games are ideal for doing it! They are fun, keep you motivated and really do challenge you. FaBOWlous has beautiful hair bows, hats with bows and so much more. They also donate proceeds to worthy causes such as Layla Grace. Little Layla passed away 'to play with the angels' yesterday. It's a very touching, tearful story of a vibrant little two year old who succumbed to cancer. Reading the updates always makes me cry and reminds me of what is important in life.